Spring is here and our landscape crew is hard at work. 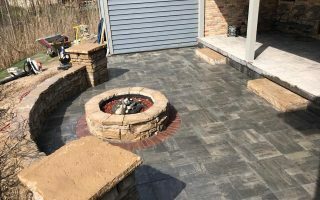 Check out this patio we recently completed! 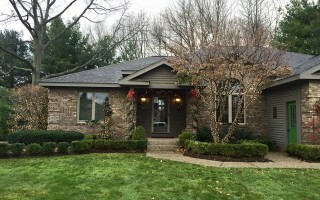 Christmas light installation for a residential customer in Holland, Michigan. 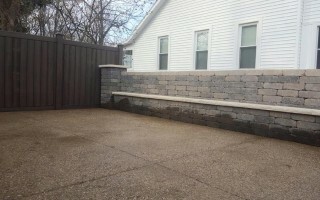 Installation of privacy fence and seating wall with backrest using Consumers Lakeland Block. The job was in Zeeland, Michigan. 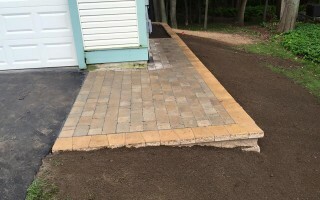 New retaining wall and walkway using Rosetta’s old mission paver and belvedere block. 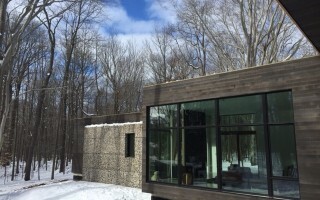 The job was in Hudsonville, Michigan. 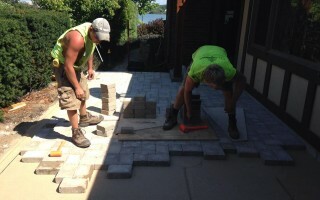 Installation of Paver walkway using Oaks Ridgefield block in Allendale, MI. 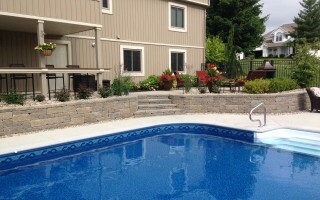 Small paver patio and 135′ long retaining wall in Holland, MI. 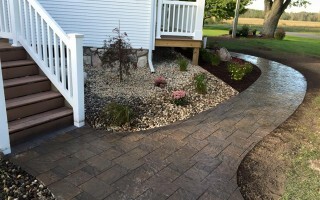 Another nice paver patio project in South Haven, Michigan, using Begard’s Dublin Cobble Paver. 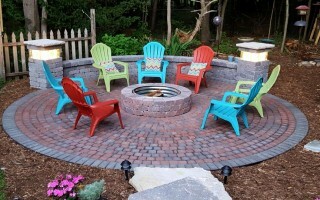 We installed a couple of patios, firepit kit, seating wall and 2 pillars with lights. We really enjoyed working with this couple in Muskegon, MI! 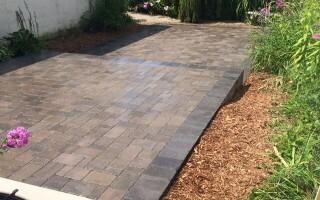 Paver patio job in Holland, MI, using Consumers Canyon Tumbled Pavers. Room needed to be made on the side of a dune for a storage shed with surrounding boulder wall. 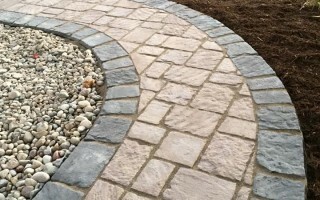 A hardscape job we completed in Fall 2014. 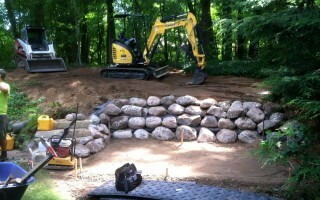 The project was in Hudsonville MI.